Neston High School is an example of comprehensive education at its best. As a large of school of 1700 students with 380 in the 6th Form, oﬀering a wide range of curriculum options that enable students to progress to the very best universities and a successful range of professions and careers. We believe each member of the community has a unique and equal worth. We foster mutual care, respect and ambition for all. We believe in high quality relationships and together, we strive for excellence. The house system is a strength of the school and provides outstanding care; guidance and support for students, ensuring students and their families are well known and have an identity in a small community within the larger school community. 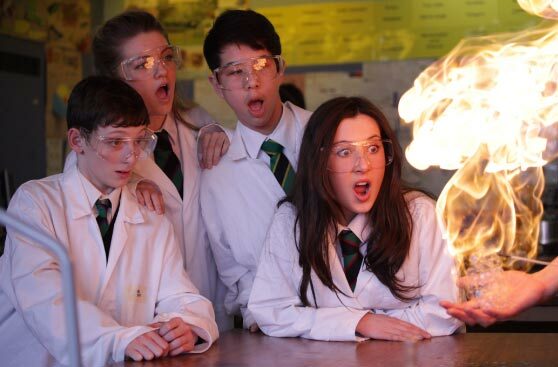 To complement our long standing status as a highly successful comprehensive school, we are a centre of excellence in Science and the Visual Arts; uptake and achievement are particularly strong in these areas, having a signiﬁcant impact on the ethos of the school and the continually rising standards year on year. High uptake and success rates in Maths, English and Sciences, together with traditional subjects, ensures economic well being and good future prospects for students. School performance is consistently above national standards and results have increased year on year. 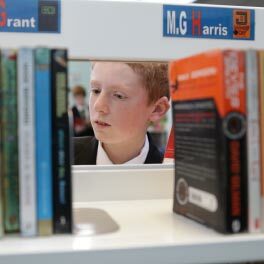 In 2012, Neston High School received an award in recognition for Learning outside the classroom and its impact on student progress and achievement with an HMI report being published by Ofsted as a case study of good practice. The school has an advanced International Schools Award in recognition of the long tradition of an international ethos throughout the school and a history of partnerships across the globe over a sustained period of time. We are an Eco, Healthy school with Inclusion Quality Mark and have been recognized as one of a small number of schools which meet the Investors in People Bronze Award criteria. Neston High School has a long standing and successful partnership in delivering teacher training programmes with the University of Chester. We oﬀer a personalised training programme with support from a team of experienced mentors and a range of enrichment opportunities to gain the qualiﬁcations and practical skills you need to be an outstanding teacher. Neston is a centre of excellence for professional development and training as a Teacher Learning Academy Centre. 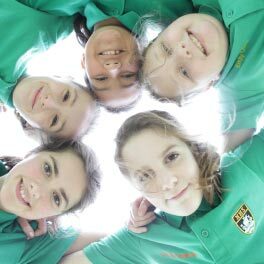 Ofsted have conﬁrmed a number of outstanding features of the school including student contribution to the wider community, parent partnerships, transition, high quality care support and guidance through a strong house system, promoting care and wellbeing.